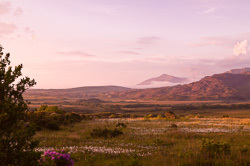 Connemara in County Galway and the neighbouring county of Mayo is one of our favourite areas in Ireland - a joy for photographers and visitors alike! 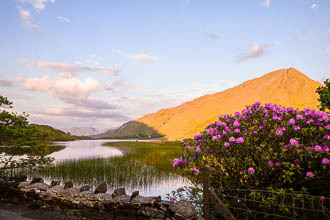 We are showing here a small selection of photographs of the mountains and lakes. 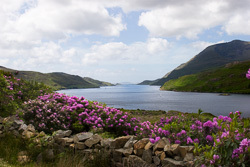 The image of Killary Harbour shows the only fjord in Ireland, with rhododendron in full bloom. 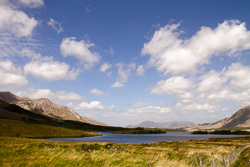 We have many photographs of Connemara and Mayo in our archives. 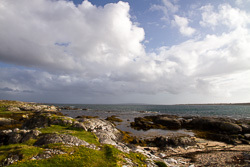 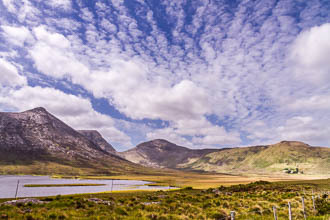 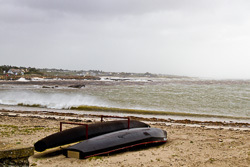 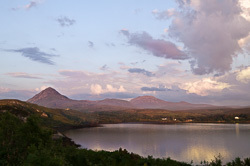 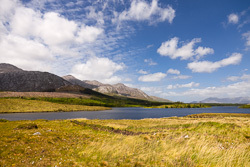 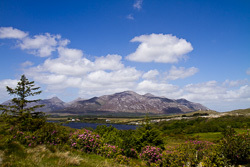 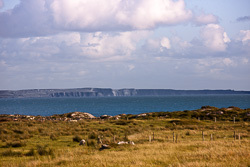 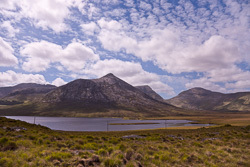 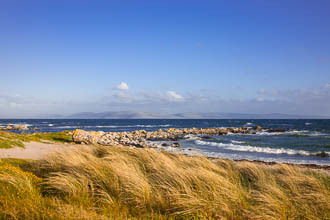 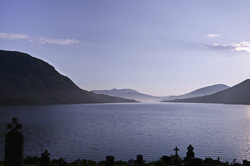 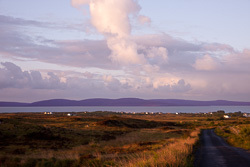 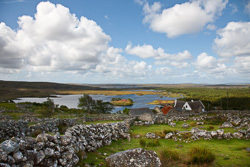 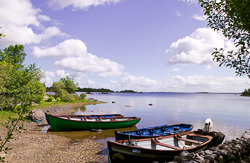 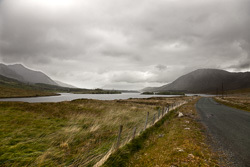 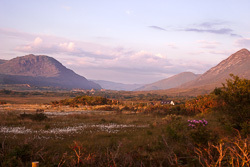 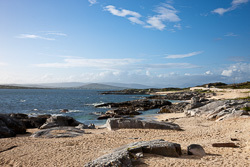 Please contact us if you are looking for an image of Connemara or Mayo that is not in this portfolio and we will be happy to look through our pictures and we will get back to you to let you know if we have the photo of Connemara or Mayo you may be looking for. 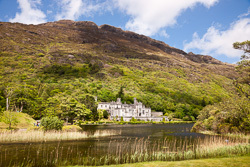 Also, have a look at the Mayo gallery.